As a first assignment in the NSMC 2018 internship, we have been tasked with writing a blog post about any topic we choose. I decided to reflect on my path to pursuing a career in pediatric nephrology. Not all medical students or residents find a career in nephrology the same way. Mine began with a fish tank. I was an amateur tropical fish enthusiast as a teenager, and kept a freshwater fish tank displayed in our family’s basement. 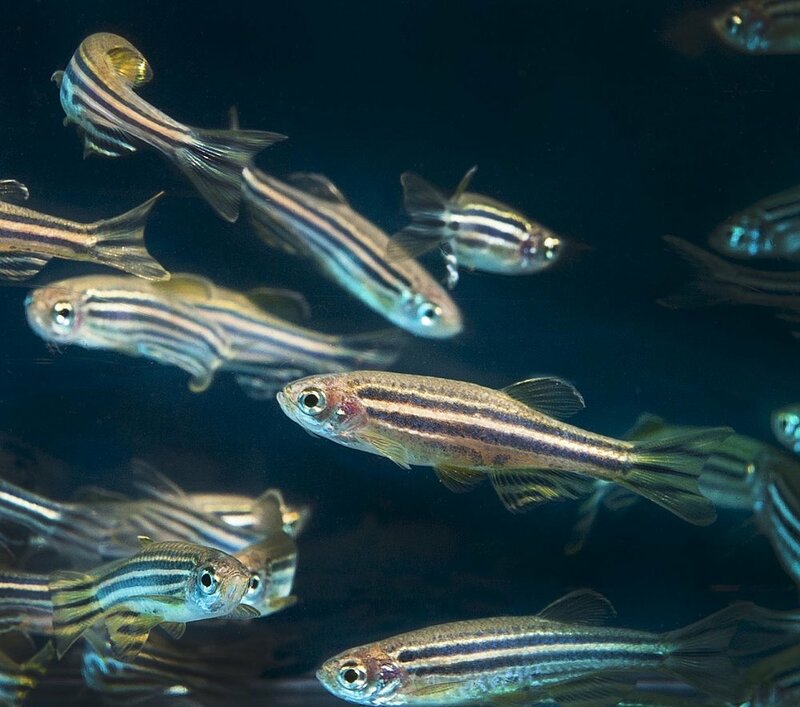 It must be kismet that I now read journal articles where the same fish I used to keep, Danio rerio, is used to study renal development and genetics. Anyway, I quickly understood the importance of the aquarium’s filter in removing waste and toxins to keep my fish healthy. One summer after returning from our beach vacation, I found the filter not running – likely broken for days - and my zebrafish and cichlids were floating lifeless at the top of the tank. Maybe if I took better care of the tank before the trip, the filter would not have failed. I went through college and my pre-clinical years of medical school learning the functions of all the other organ systems, but I was especially drawn to renal physiology. Sure it is complex, but after reading through a copy of Burton Rose’s tome Clinical Physiology of Acid-Base and Electrolyte Disorders I saw its elegance and logic. Like the aquarium filter, I understood how the kidneys too must be cared for to perform their many functions to remove toxins and tightly regulate acid-base, fluid, and electrolyte balance in our bodies. How the kidneys work to attain a fine balance of the milieu intérieur fascinated me and I wanted to learn more. Building on what I learned in the lecture halls, I discovered in residency that the kidneys do not work in a closed system. One of my mentors, in between pearls of nephrology wisdom, would always say, “The kidney is the soul of the body.” I gained a true sense of what he meant as I spent more time on the wards. I took care of children with diverse presentations of disease where the kidneys were at their core, such as dehydration and severe hypernatremia in a baby with nephrogenic diabetes insipidus, failure to thrive in a child discovered to have bilateral renal dysplasia, and hypertensive encephalopathy in an adolescent with lupus nephritis. To understand pediatric kidney disease requires the clinical acumen to recognize how kidney dysfunction can affect the child as a whole. Shaped by these experiences, I went into nephrology fellowship after pediatric residency and have loved every moment of it. My interest in social media as a tool for learning and teaching nephrology topics has run parallel with my formal training experience. By participating in the NSMC internship, I want to develop the skills necessary to share my appreciation for nephrology with other medical trainees and convince them to pursue this rewarding field as well.